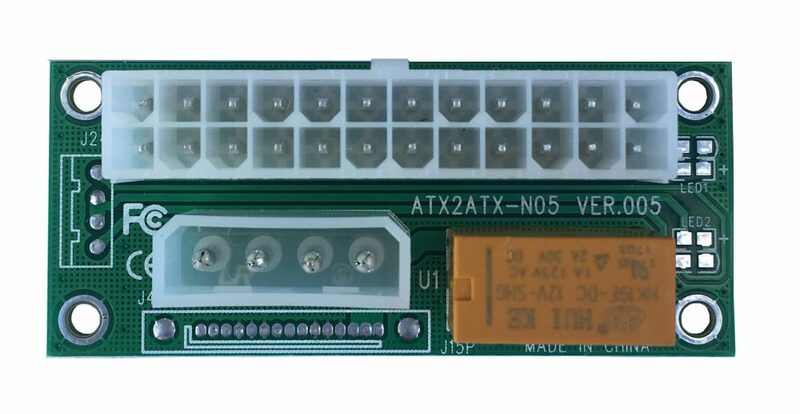 The ADD2PSU is an adapter card for connecting 2 PSU to one motherboard. 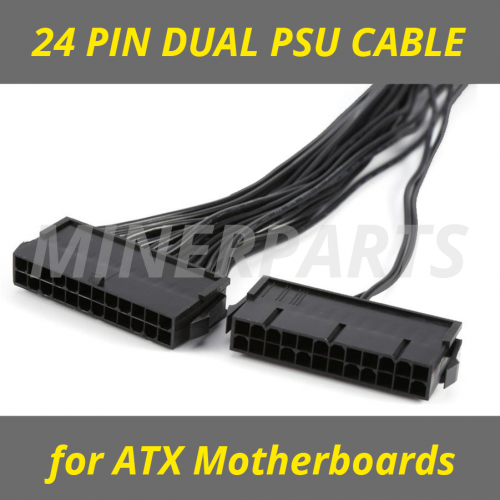 Connect a 24 pin ATX motherboard connection to your spare PSU and a MOLEX/Peripheral connection to the primary PSU. 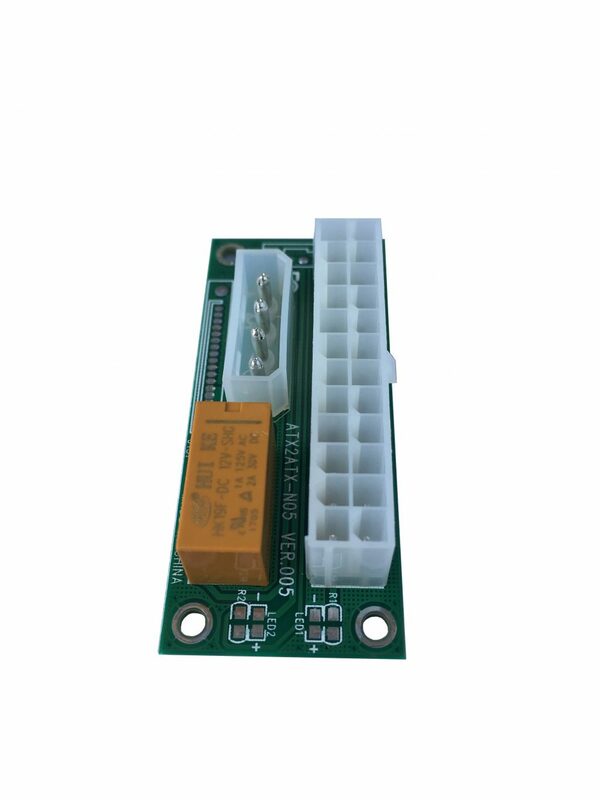 You can even run three or more power supplies using this method. 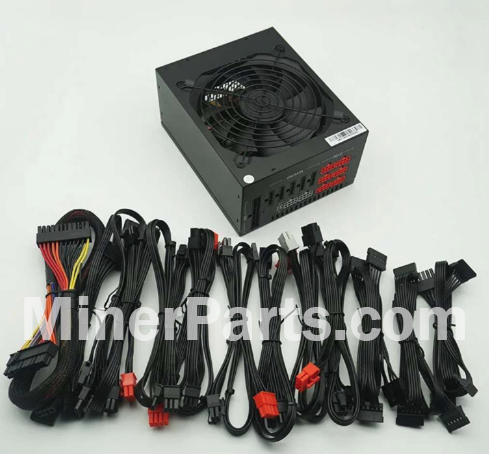 Order one ADD2PSU for each extra power supply. 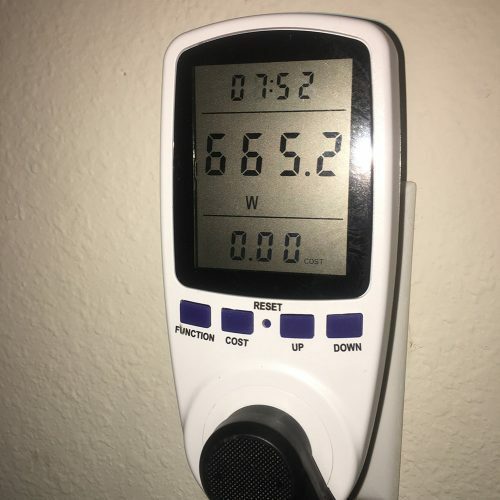 All power supplies power on / off from the PC power switch. You can use these instead of dual PSU cables.